The day before their wedding, Daniele and Rick invited us to their rehearsal dinner at Vic’s on St. Anthony Main. Daniele told me to expect a sort of “roast” about her from the father of the groom, which is certainly not something you find in the typical Minnesota nice wedding speeches. I found myself laughing along as Rick’s father lamented that Daniele had stolen his fishing buddy, the affections of his dog, and seemed to cook noodle dishes for every meal. At the Lafayette Club the next day, Daniele and Rick laughed at some more good natured teasing, and cried at some very open and heartfelt compliments. It was great to get to know Rick and Daniele firsthand, but possibly even better to get to know them through the eyes of their friends and family. 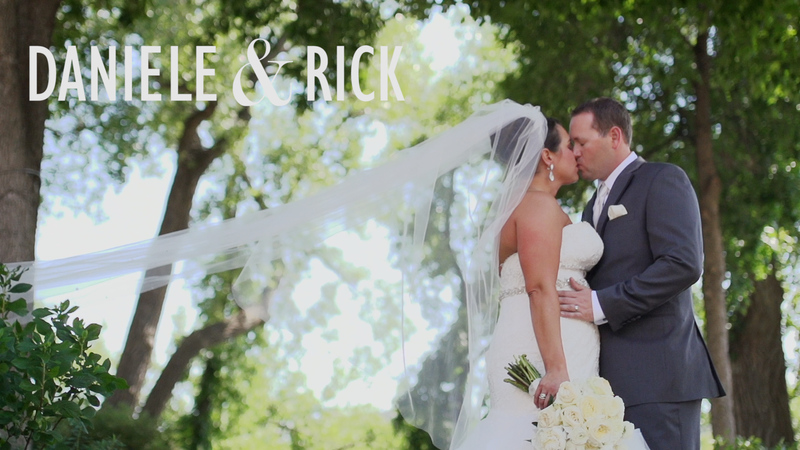 Rick and Daniele, congratulations on your wedding and thank you for letting us be a part of it!